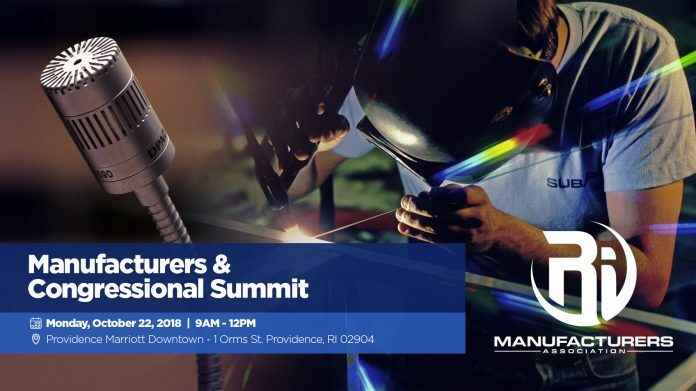 Rhode Island Manufacturing Association (RIMA) will hold it’s next seminar on Monday, October 22nd at the Providence Marriott Downtown in Providence, RI. The seminar will feature a Q&A with a Congressional Leadership panel featuring U.S. senators Sheldon Whitehouse and Jack Reed, and Congressmen Jim Langevin and David Cicilline. The panel will be discussing relevant issues that manufacturers face in the U.S. This event will allow manufacturers to submit their questions and concerns to our congressional panel. The seminar will take place from 9:00AM to 12:00PM on Monday, October 22nd at the Providence Marriott Downtown in Providence, RI 02904. Previous articleR.I. Aug. construction employment rises 3.8%, No. 28 in U.S.